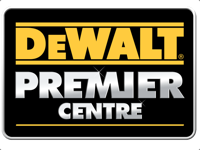 Need Skips or Waste Processing in Kent? Don’t be fooled by the 2 speed tag, this new G2 addition to the range blows away the old 3 speed! 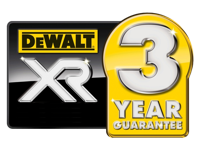 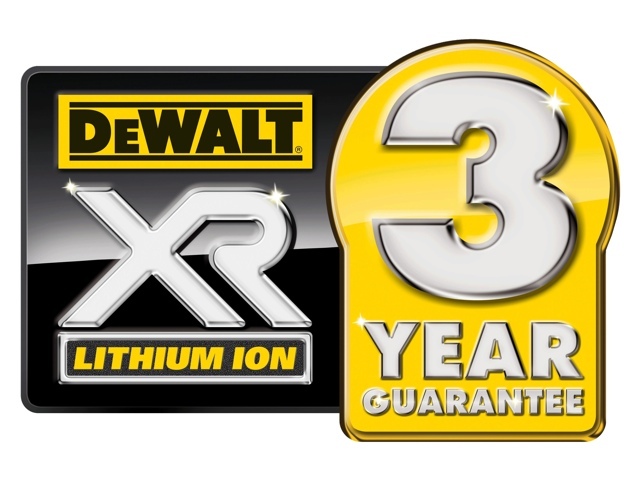 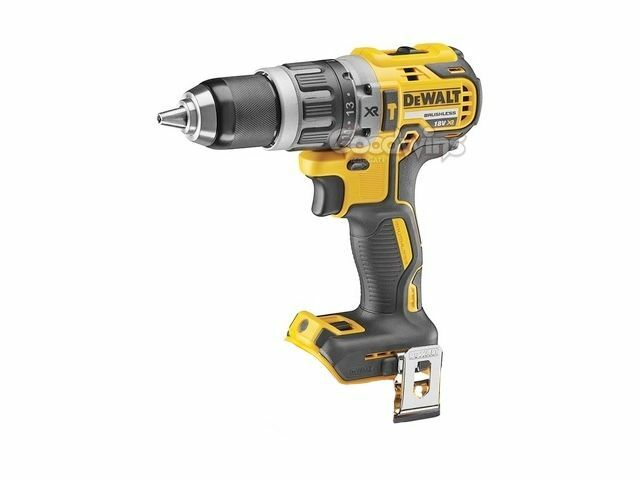 Goodwins Margate Ltd - the only 5 Star Dewalt Dealership & Warranty Service Agent in Kent.